Planning can be fun, especially when you have our help! 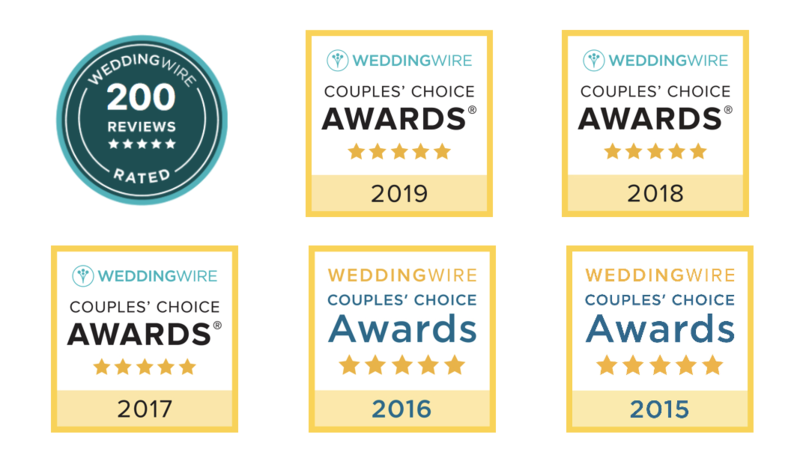 We try to design our packages to include exactly what you're looking for, and we're happy to customize a wedding package just for you. We recommend scheduling a phone consultation with a wedding coordinator or contacting us by phone or email. 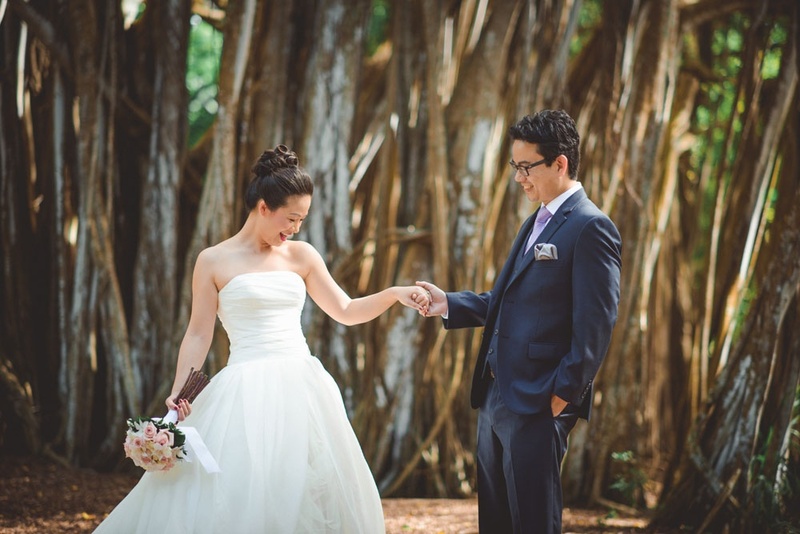 Speaking with a wedding coordinator can get so many of your questions easily answered. 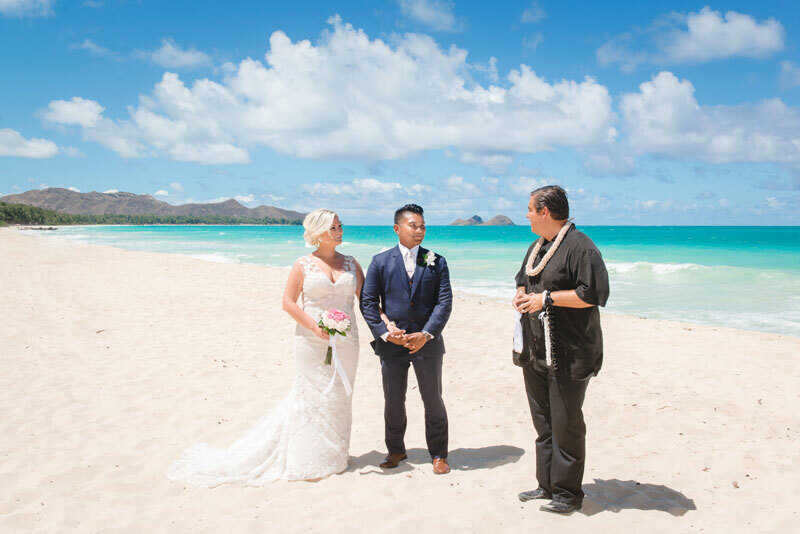 We're proud to announce our partnership with the Outrigger Waikiki Beach Resort and Outrigger Reef Resort, hotels we've recommended for many years. Our guests can now enjoy special rates with our promotional code. We can also help with other recommendations. 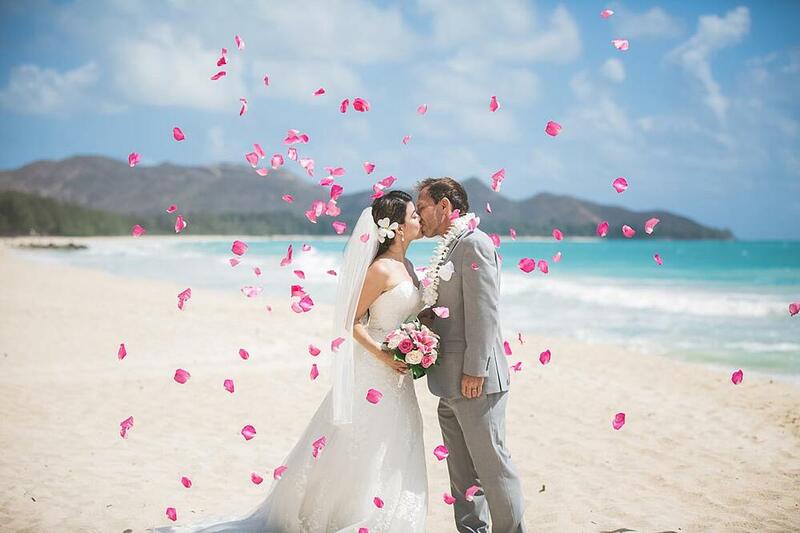 For more information on travel, please read our article on booking travel to Hawaii. 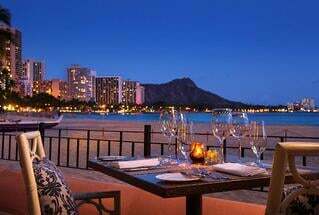 We have relationships with some of Hawaii's top-rated restaurant venues. Our team is happy to make dinner reservations for you to celebrate the event. For larger parties, we are currently building packages at private venues to celebrate the big day. Large or small, we will assist you with all details pertaining to the post-wedding celebration. 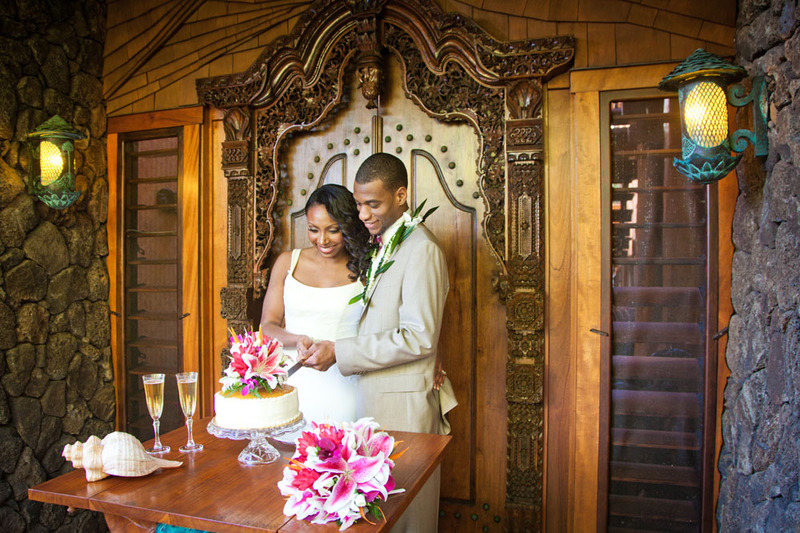 Which Wedding Package Is Right for You? We're happy to customize a package to meet your needs. If you just need help with the ceremony, the Kamaaina package might work for you. 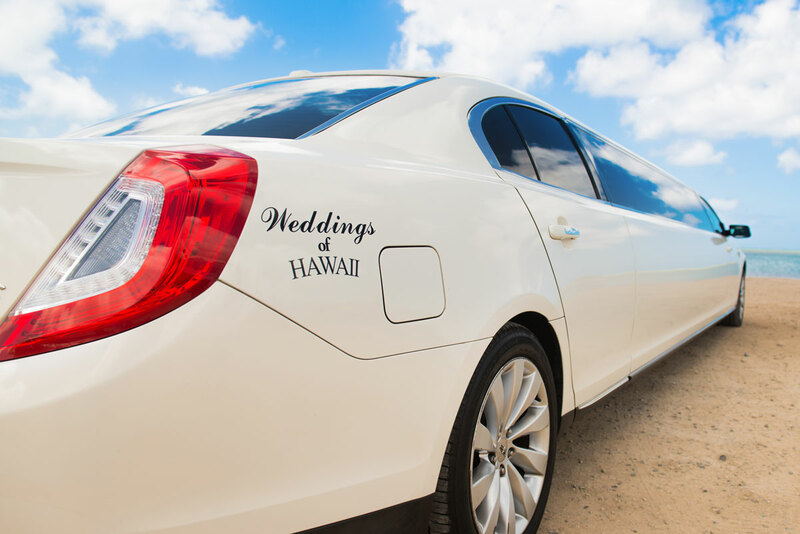 Our Maile wedding package has one addition that adds convenience and comfort to your day: limousine service. 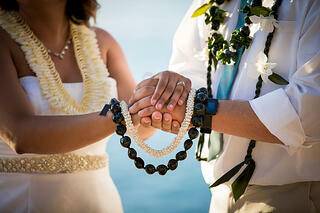 The Lehua is our most popular wedding package and offers everything in our previous packages and more. 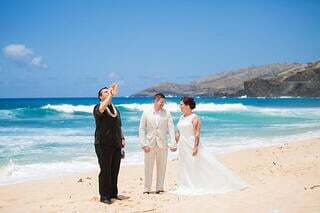 The most notable additions are a highlight and ceremony video and choice of a bridal bouquet or fresh leis. 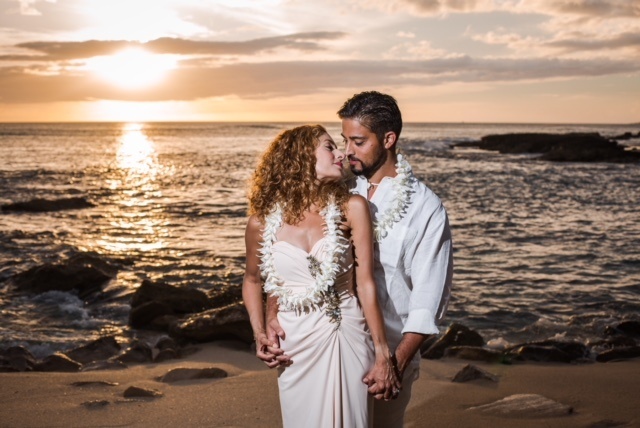 The Royal Ilima is for couples who truly want to experience a beautiful Hawaiian ceremony. Everything for our previous packages is included with the addition of some special add-ons.